Agency Leo Burnett has devised a campaign to reposition Kellogg’s Special K brand, so that women see it as a source of nutrition and one which will power them through their everyday lives. The campaign breaks in the UK on 26 December, and runs throughout 2018, with ads running in Europe early in the year. It comprises TV, print and online elements, including 4 outdoor executions, multiple nutrient specific 10-second digital films and GIFs online and in social. The campaign seeks to educate audiences about the positive impact that nutrients and ingredients in food can have on their day-to-day lives. It focuses specifically on the nutrients that are in Special K cereals and snacks and how these benefit the wellbeing of women and play a role in powering their lives, bodies and minds. The TV, print and social assets leverage powerful and positive images of women alongside shots of beautiful food with the aim to encourage women to re-evaluate their nutritional needs. 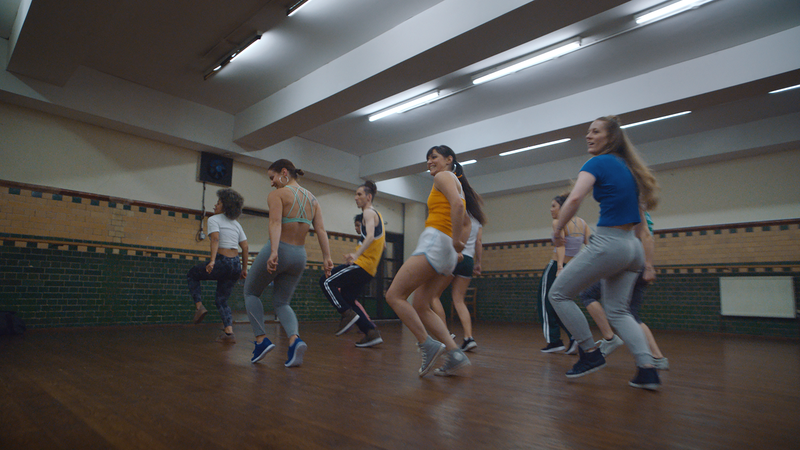 In the film we see different moments and different women throughout the course of a day - whether swimming whilst pregnant, taking a run in the park, working in a studio or on a dance routine, or recovering at the end of a long day – interspersed with images of the delicious ingredients that make up the cereal, all set to high energy, upbeat music from up-and-coming artist Olly Anna. Social assets in particular showcase the specific benefits of Folic Acid and Iron, B vitamins, protein and vitamin D.
Director/Production Co: Live Action: Kinga Burza/ Forever; Food: Yann Secouet/76 ltd.